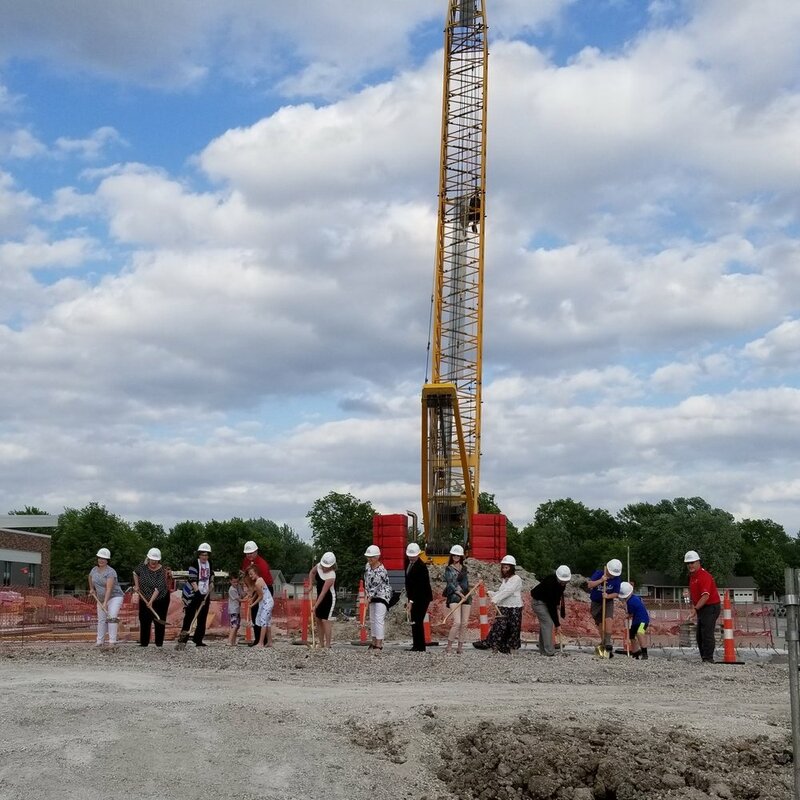 Constructing new schools, expanding local businesses, preserving the historical significance of our community’s landmarks … it’s all about building a legacy. Our team is proud to have partnered with community and business leaders from across the region to help them build their legacy. Getting recognized for that work is just icing on the cake! Loyd Builders was recognized among the top contractors in the region, earning a DBIA Merit Award for its work with SFS Architecture to construct Ottawa University’s new Gangwish Library, a $14 million, 50,000-square-foot synergistic student center. From hospitals, schools and beyond, Loyd Builders has been building communities for the past half century. Their buildings are just a fraction of their success. “Even if we've built 50 schools before, we haven't built this particular client's school,” said owner Josh Walker. 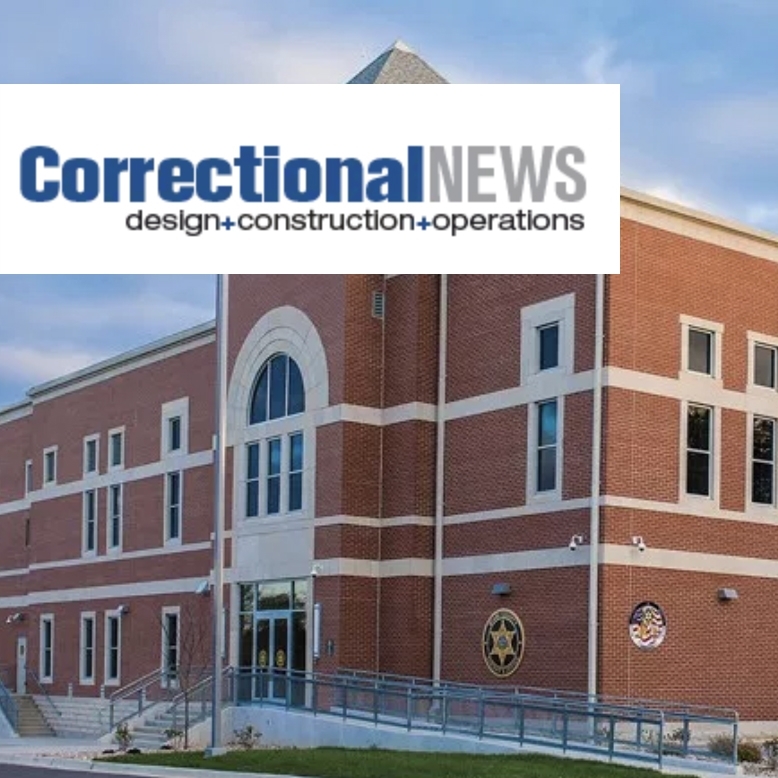 Although the exterior of the Miami County Detention Center echoes the architecture of a bygone era, a lot has changed in the world of correctional facilities. Goldberg Group Architects and Loyd Builders worked together to increase capacity and efficiency at the detention facilities. Neosho County Community College’s Ottawa Campus placed among the Bellwether Award finalists. The project - constructed in 9 months using no state or local tax dollars - was a partnership between NCCC, Loyd Builders, Bartlett & West, and DeVore & Associates. Loyd Builders was chosen to spearhead a $63 million, multi-building project for USD 290 following passage of the district’s bond. It includes a state-of-the-art tech ed facility, a new elementary school, and a performing arts center.